For beginner it is best to start with a long board to support the body weight. Putting a wax on the board is recommended to create extra grip on the foot of the surfer and to make it easy to maneuver the board over the waves. Finding your balance is important in surfing, so when you lay down put your chin at the midway of the board to create equal gravity on the board. The weight on the board should be balanced .Too much weight on the back part would make the board cork. So you have to move an inch forward until the board lays even on the water. Paddling is made to create speed to the direction of the waves. It should be alternating hands instead of both hands. To stand up on the board is most important maneuver to remember. You have to lie on with your chest and put your head up looking forward. Place your hands in the push up position on the level of your shoulders. When the waves pushed your board, push your body up while sweeping your feet sideways on the center of the board or they call it stringer. You have to keep your body low. If you stand erect you will definitely fall from the board. Make sure that your feet have a good grip on the board. Keep your hands on side a little higher that your waste to keep you balance and always look forward and not on your feet. If you feel that you are slowing down or falling just let your body fall naturally. The most important advice is to keep you patience and enjoy what you are doing. After the warm up and executing all the tips given to us , it’s time put our balance to the test. 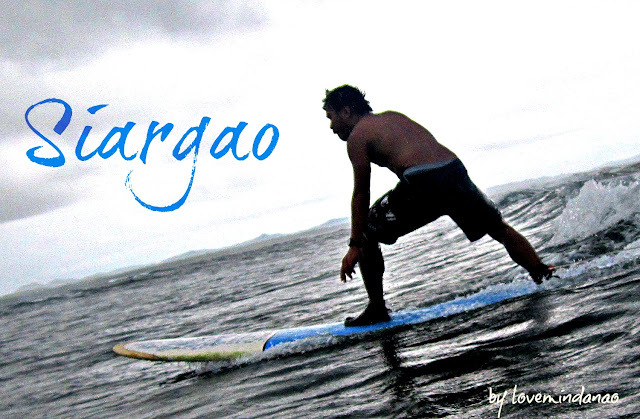 We hit the beach and swam towards the raging waves at the surfing site in Siargao. Since most of us are beginners, we asked the assistance of our instructors to guide and push our boards before the raging waves. It was all fun having the trial and error but it was a celebration among my friends who managed to stand over the surf board. This surfing activity was a new addiction as I will long for it whenever I see a beach somewhere else and surely I will return to Siargao from time to time to check my progress in this water “recreational” sports. 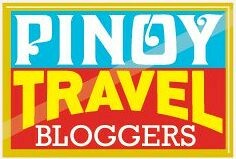 was it your first time Mr. Love Mindanao? 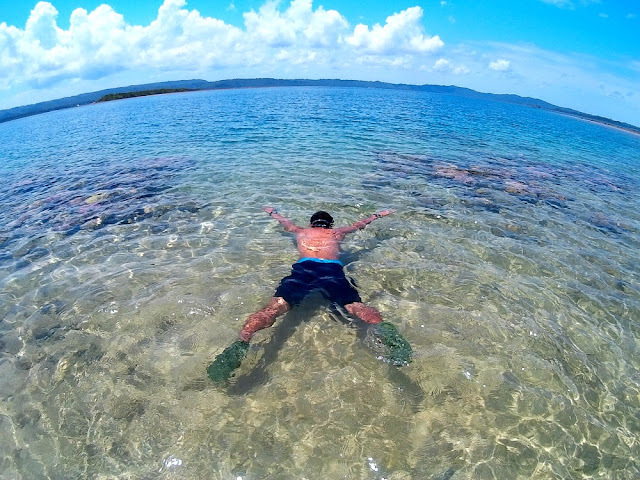 I want to visit siargao as soon as possible yet there are many more surf sites around the northeastern coast of Minda that is closer to South Cotabato where I live, like Cantilan, in Dahican anyways... more surfing getaways to come. wish you well! Surfing is something I don't think I can do or will take time for me to learn as I have yet to learn to swim. I wanted to do surfing for the longest time if it wasn't for my busy schedule. This is one Sport that I really want to try. Seems you have a fun time surfing. Hayz, when can I try Surfing in the Philippines. Dennis looking at your pics makes me wanna try Siargao, kahit newbie pko. gusto ko yan ,surfing and standing up on board over a big wave then bigla ka nal ang hahampasin at nakatayo ka pa rin ,standing proud sabay sigaw ng, "HEY, kaya nyo ito? "., but unfortunately ,walang nakakita at nakarinig sa iyo, lol. 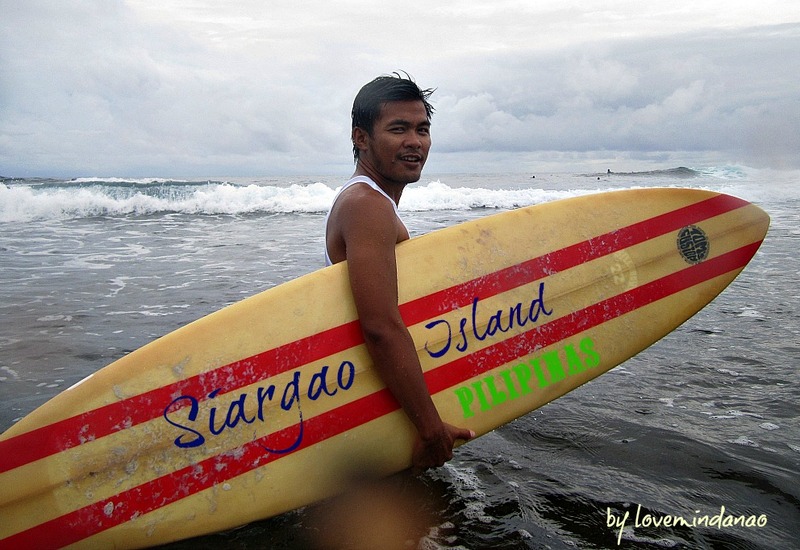 When I hear of Siargao, I can't help but think of Jericho Rosales. Hahaha. Nice photos, by the way. Looks like you enjoyed the experience a lot. Surfing is really an interesting recreational activity as it can surely put a person's agility and balance to the test. I know I'm missing a lot because I don't know how to swim. I guess surfing will just remain as a wish. I dont really surf but I love the beach and Siargao is really one of those places that I love to visit. This is such an adventurous sport! It's a mix of excitement and fear at the same time... anyone can learn through practice but safety should be a major concern. Not everybody can be taught how to do it.